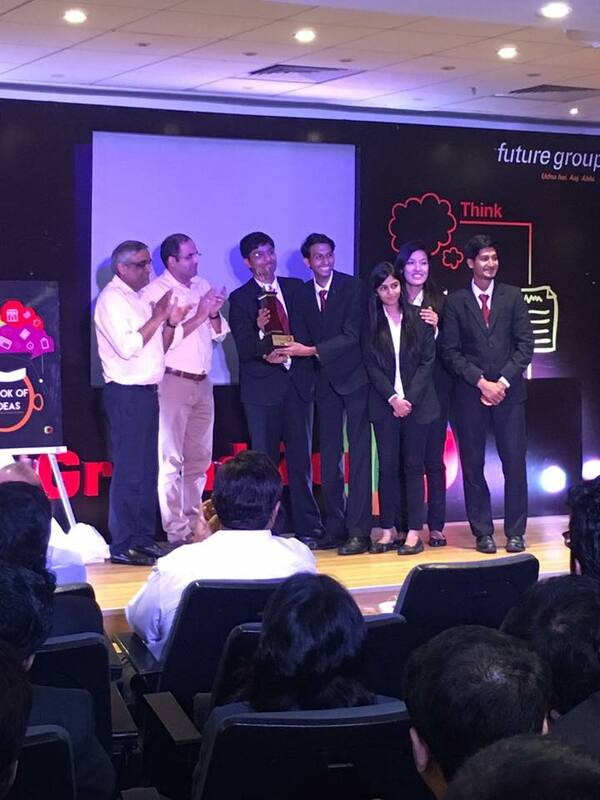 Students from SIBM Pune have emerged as the winners of ‘Ground Zero’ by Future Group. Ground Zero, by Future Group, is a competition open to select B Schools in India. The challenge is to innovate and create something disruptive, and transform the landscape of the consumption and demand. Ground Zero, gives the opportunity to create disruptive innovation. Future Group is capitalizing on Ground Zero, as a platform to urge this generation of “thinkers” to come forward and show what the future of retail will look like. Team Stark Zero Kitty Basumatary, Mohammed Kagdi, Navdeep Tuli, Surbhi Prasad and Swar Agrawal have emerged as the winners of Ground Zero- Future Group. Congratulations to the team for making SIBM Pune proud. Students from SIBM Pune have emerged as the winners of ‘Ground Zero’ by Future Group. 5 out of 5 based on 3 ratings. 3 user reviews. VisualEz, a startup by students from MBA (Innovation and Entrepreneur), brings laurels to SIBM Pune ! !